Owner and staff lovely, cant fault them at all. The pool and pool area was nice. Its in a very quiet spot with good views from upper floor balconies. Everything was beyond our expectations. 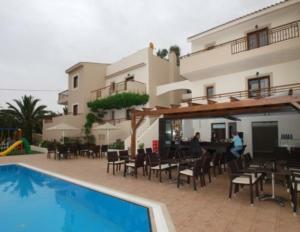 The rooms are very clean, the pool is amazing, the beach and shops are very close. Friendly family, clean pool, great sized room and easy access. The hosts Emmy & Stella were very friendly, caring and helpful. It felt like home from home. Kids loved the pool and the playground. They made us feel at ease, letting the kids play with the inflatables in the pool, offering advice for places to visit and eat. we found the place very relaxing and loved our stay. We would definitely go back and stay there again. Everything. Family owned. I was late getting there 1am. They waited up for me. Couldnt have been more hospitable all week. Apartment is lovely. Gorg sea view. Pool lovely and clean. Food delish. Coffee delish. Lovely place. Lovely people.. I will be going back there. Loved it. Hospitality from the owners was exceptional! I needed to get some clothes washed and they went out of there way to help me get my clothes to the laundrette. We loved the wonderful pool area and the food at the poolside cafe was lovely. There were spectacular views from all the rooms. Hotel runned by Greek Family, very friendly and helpful, the daughter gave us ideas which places to visit. Nice pool, quiet. I definitively recommend the place. The room was large, spacious and very clean with big balcony overlooking the pool with view down to the sea. 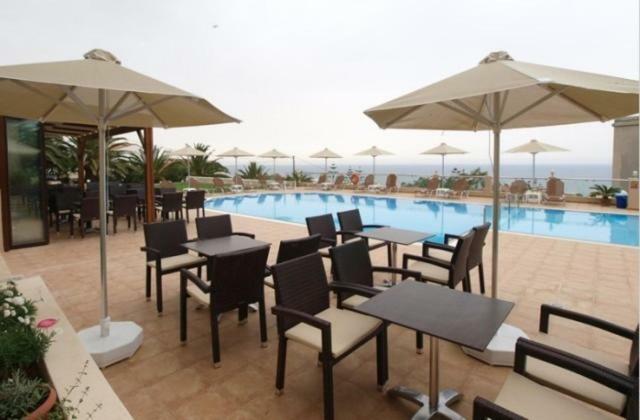 Good sized pool with plenty of sun loungers and grassed area to the side. 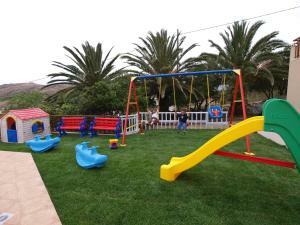 Children's play area for those with little ones. Short walk down to beach and tavernas. Run by lovely family who made us feel very welcome. 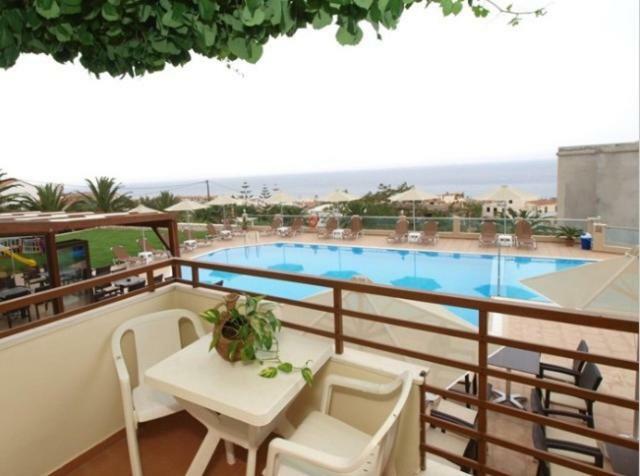 Lock in a great price for Asterion Apartments – rated 8.9 by recent guests! 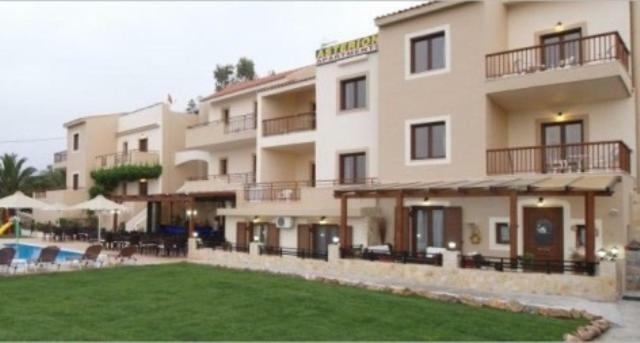 On an acre of grounds with a swimming pool, Asterion Apartments is a 5-minute walk from Panormo Beach. It features self-catered rooms with free Wi-Fi and furnished balcony overlooking the Cretan Sea. The air conditioned rooms at the Asterion are equipped with a TV and feature kitchenettes with fridge. All units have a sitting area while some also feature an independent entrance. Guests can relax at the pool bar that offers sea views and serves snacks and cocktails. Apartments Asterion’s swimming pool has a separate, shallow area for kids and there is a playground on site. 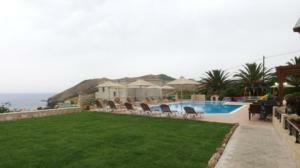 Guests will find taverns serving fresh fish and traditional Cretan food at the center of Panormo, just 1,000 feet away. Lively Rethymno is at 14 miles and Heraklion Airport is 35 miles away. Free private parking is available at a location nearby the hotel. When would you like to stay at Asterion Apartments? Spacious accommodations with independent entrance & 108 ft² porch. This studio has air conditioning, kitchenette and dining area. House Rules Asterion Apartments takes special requests – add in the next step! Asterion Apartments accepts these cards and reserves the right to temporarily hold an amount prior to arrival. Please note that breakfast is provided free of charge for children under 6 years old. Amazing friendly hosts. Great location and view. Big tidy pool area. Large quiet rooms. I am not allowed to use my card to pay for my meals. Nothing. The place is fabulous. Furnitures and overal apartment pretty old. Swimming pool with bar. Nice village. A fabulous sea view from the apartments. A really nice pool with sunbeds and umbrellas. Superb location! The owners are such lovely people who made us very welcome. We will definitely return! Nothing from our point of view. Only comment I would make is it is up a bit of a hill so might be a problem for those with walking difficulties but all of Panormos is on a slope ! Due to the season(mid October) pool was too cold to swim in. Great, friendly people. Very calm and easy going atmosphere. Loved every second of it. Simple but comfy apartments, great ocean view. You get, what you pay for!